9 Days of Instagram [Wordless Wednesday] – my books. my life. I didn’t take out the real camera at all this week. 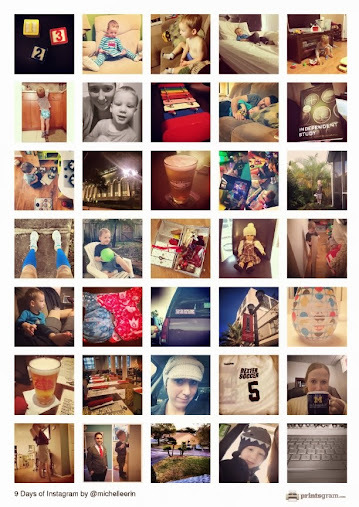 So here is what 9 day so of my Instagram feed looks like. Cheers! I wish it would stop raining here. I get so uninspired when it is wet and dreary out.